Coalition of Niger Delta groups described Buhari’s Independence Day broadcast as filled with empty promises on his resolve to engage the aggrieved people of region. Agitators in the Niger Delta yesterday accused the President Muhammadu Buhari government of a lack of commitment to peace in the region. 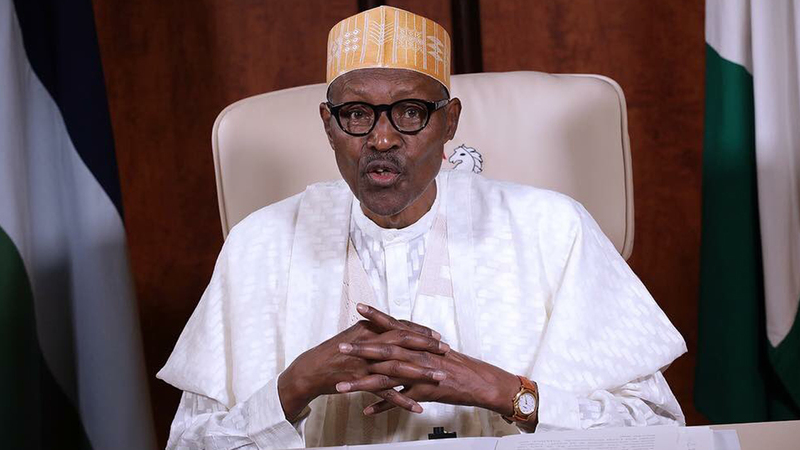 While urging Buhari to take practical steps to ensure sustainable peace in the oil-rich region, they warned against extending military operation to their area. In a statement, a coalition of Niger Delta groups described Buhari’s Independence Day broadcast as filled with empty promises on his resolve to engage the aggrieved people of region. They expressed regret that despite their resolve to cease fire and maintain peace in the region, the military was bent on launching an operation in the area. According to them, the “Operation Crocodile Smile” is an idea of some people to defraud the nation and so it would be counter-productive for the country to carry out the exercise. The agitators reiterated their October deadline to major oil companies to relocate their headquarters to the Niger Delta. The statement, signed by the leaders of the groups, read in part: “The President’s speech on October 1st 2017, is totally disappointing as it carries nothing substantial that will rekindle hope for the country. Those of us in the Niger Delta are dismayed by the un-presidential address containing no incentives to douse tension in the country. Particularly, worrisome is the procrastination in president’s speech with respect to the dialogue option with Niger Delta leaders. “We have listened to our leaders and dropped hostilities, but unfortunately one year after meeting with PANDEF, President Buhari is just ‘keeping up the momentum of dialogue with stakeholders in the Niger Delta to keep peace’, without any actual ongoing dialogue process. It is just in the figment of Mr. President’s imagination that dialogue is ongoing. The agitators said the “half-hearted” appreciation expressed by Buhari to the leadership in the communities was like deceiving them while asking the military high command to prepare for another military operation in the Niger Delta. “If the president is really committed to peace, the military would not be contemplating another Operation Crocodile Smile in Niger Delta. The issues in the region are serious and require genuine commitment to peace to solve without the use of our armed forces. According to the agitators, huge sums of money that should be used to develop infrastructure are being diverted into military movement on issues that could only be resolved politically. The coalition alleged that the planned operation was aimed at intimidating the people of the Niger Delta to forestall the call for the relocation of oil firms’ headquarters to their operational base as well as the return of oil blocks to Niger Delta people. “Let it be known to the military authority that the quietness and the cessation of hostilities in the Niger Delta are a result of the intervention of our elders under Pa E. K. Clark as the leader of PANDEF. We listen to only our elders and not the Nigerian military and we wish to drum it up to all and sundry that our elders’ influence is the only thing that is holding us back. “The Federal Government should therefore appreciate the elders of the South South zone and initiate positive response to the issues presented and combine that response with the current nationwide call for restructuring. “The military is therefore advised to shelve this unnecessary programme and divert the funds to improve on the infrastructures that have become an eyesore in the various military barracks,” they said.